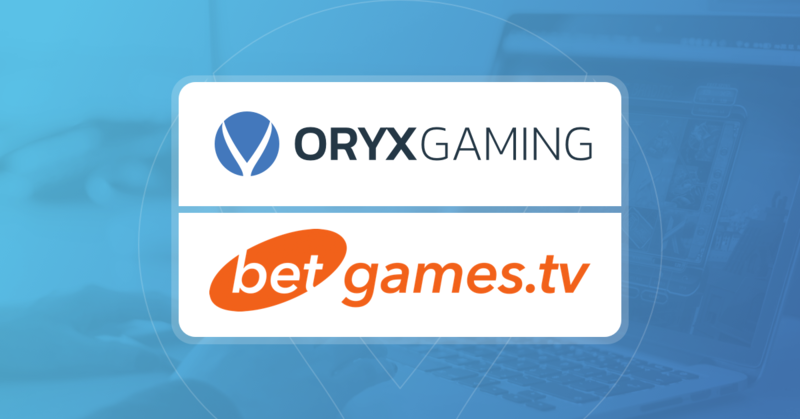 ORYX Gaming has livened up its iGaming offering by signing a content partnership with BetGames.TV. BetGames.TV develop and distribute interactive and innovative gaming products with a number of the most popular live games available on the market. 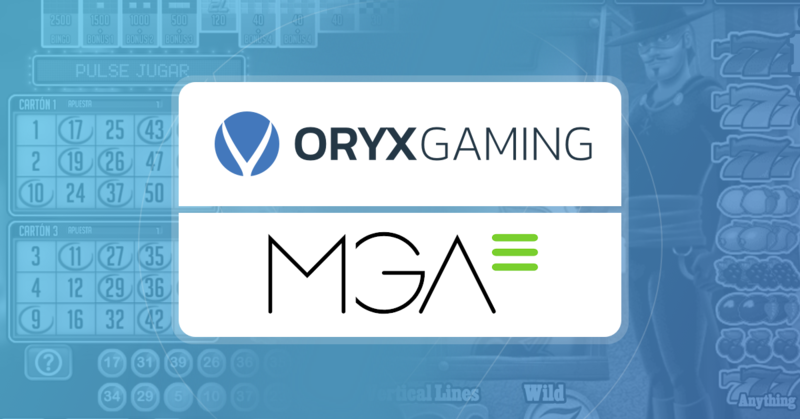 ORYX Gaming, a leading turnkey gaming solution provider, has signed a partnership agreement with Spanish content supplier Grupo MGA. 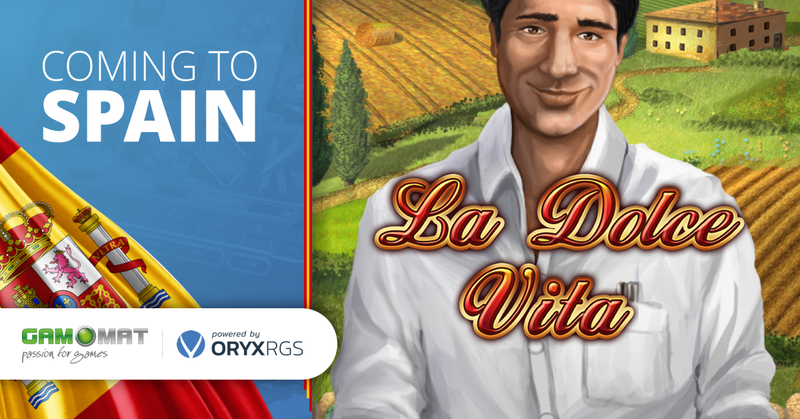 The Spanish casino pioneers excel in standout Video Bingo and Slots content. June 5th, 2018 – ORYX Gaming has secured its certificate to supply its innovative casino content to Spanish operators and will attend ExpoJoc gaming exhibition on June 5th-6th in Valencia, Spain. 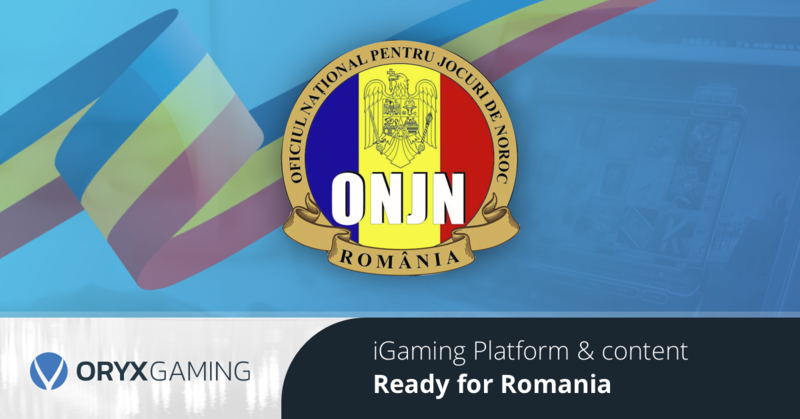 May 22nd 2018 – ORYX Gaming has secured all required Romanian certificates, licenses and approvals to offer its iGaming platform and content to Romanian operators. 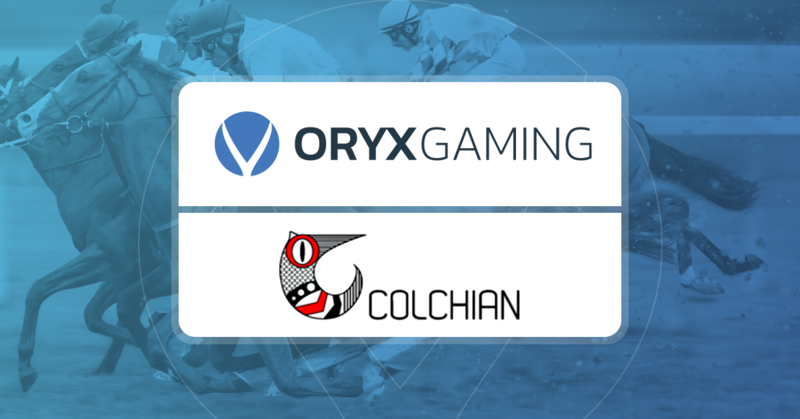 ORYX Gaming has agreed terms with Colchian to integrate a wide selection of horseracing content onto its interactive platform. Colchian is a leading software development company for the online gaming industry and specialises in sports betting, horse racing and online casino.